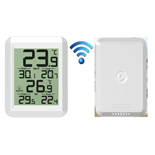 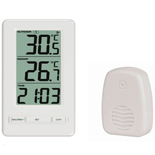 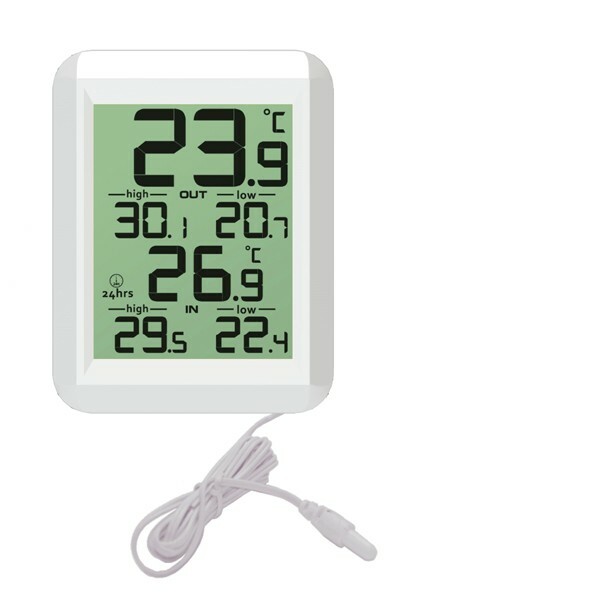 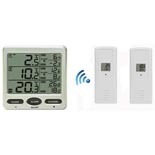 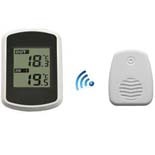 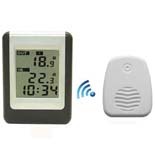 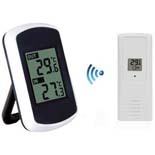 The compact FT0422 allows you to keep track of the temperature with this compact indoor and outdoor thermometer with probe.It allows users to plan outdoor activities appropriately. 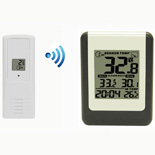 The 3 feet plastic tipped probe can be placed in any medium. 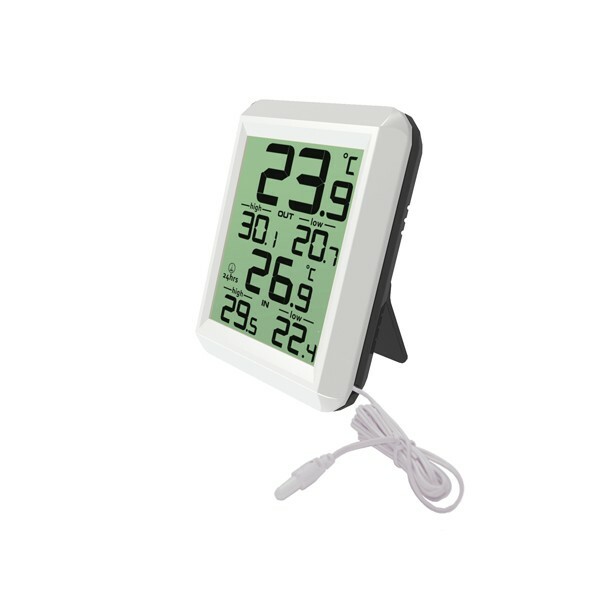 Snake the probe outside a window to measure outdoor temperature or in refrigerator or freezer to accurately track temperature. 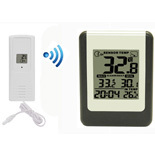 Place in your aquarium to measure water temperature. 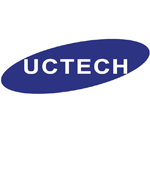 Ideal for any application where accurate temperature is an necessity.